I prefer novels that leave me wanting more. While I like a strong narrative and enjoy being able to describe ‘what has happened’ in a book, it is not usually the narrative that renders a work of literature truly memorable. Most plots, it has been noted, have already been used. Loss and lust and love and larceny, murder and mayhem and marriage: authors change the time period and location, but the basic themes stay the same. Sometimes the choice of time period and place, when taken seriously, reveals new manifestations of these themes – but usually that is not enough. 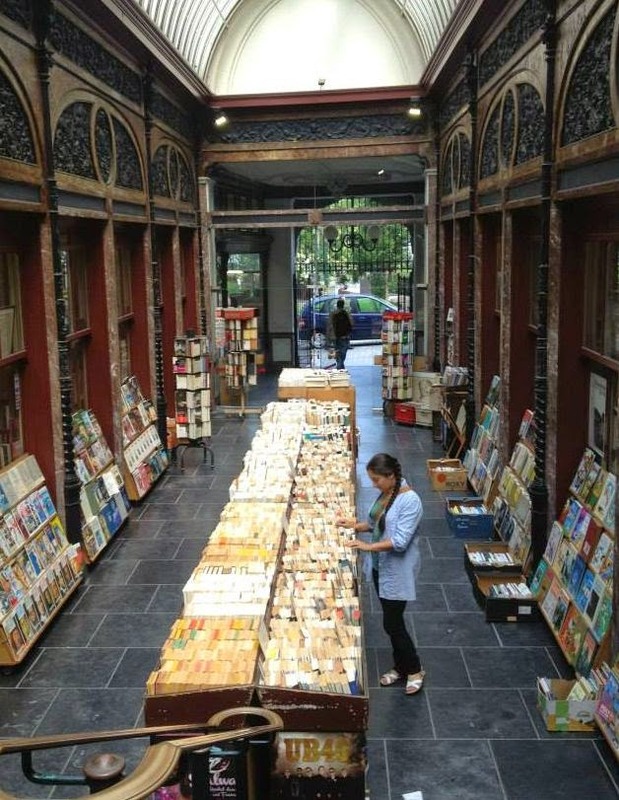 That lust is not the same in San Francisco as it is in Karachi is important, and the authors who delve into those differences are usually on the right track. But that respect for context must be combined with that real skill in writing and description, the ability to use language to indicate empathy and frustration and fear without using those tired terms. 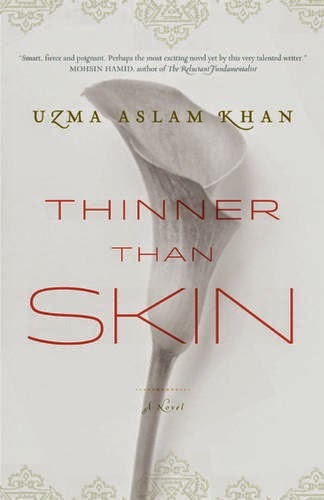 In Thinner than Skin, Pakistani author Uzma Aslam Khan has crafted a world in which the classic themes of literature appear fresh, surprising, and often painfully sharp. 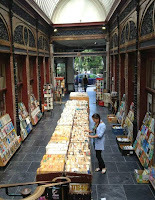 Thinner than Skin (Harper Collins, 2012) is Khan’s most recent novel. It was nominated for the Man Asian Literary Prize in 2012, the DSC Prize for South Asian Literature in 2014, and won the inaugural KLF-Embassy of France Fiction Prize at the Karachi Literature Festival in 2014. Khan is perhaps most famous for The Geometry of God (Ropa & Co. India, 2008), but she has been acclaimed as a recognizable and important voice since the publication of her first novel, The Story of Noble Rot (Penguin Books India, 2001). 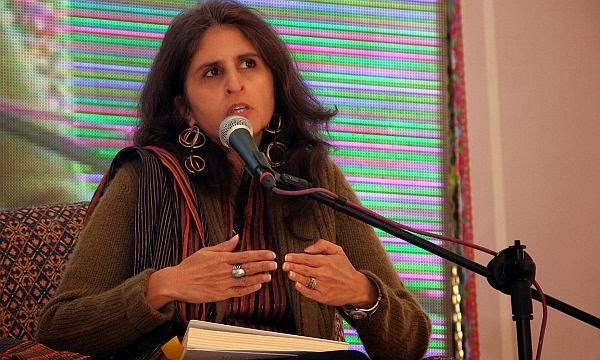 Her second novel, Trespassing (Flamingo/Harper Collins and Penguin Books India 2003) was completed just before the September 11, 2001 attacks in New York, and was described by The Independent as ‘prescient’ in its account of the potentially dark results of thoughtless Western involvement in the affairs of other countries. If he only knew how rapidly the glamour of chaos recedes the closer you come to it. If he only knew never to slit its belly. It is already slit, and the insides are always raw, and people in Karachi spent a lot of time looking around, trying not to slip in a city damaged not by one but a series of attacks, each more malevolent, each more multi-pronged. On any given day, the target would be a mosque and a hotel; on another, a bus and a train. The next, Chinese officials in Balochistan and Pakistani generals in Punjab. Soon, it was just about everything except the two everyone resented most, the army on the ground, and the drones in the air, because you can’t kill a drone, it’s a drone. And you can’t kill an army, it’s an army. The problem with describing a country as a victim of another country’s interference is not only that such indictments involve oversimplifying the situation on the ground – it also ignores or dismisses the activity and agency of those who react to that interference, and who make choices that can intensify the violence. Khan’s characters are intimately confronted by the pervasiveness of violence, and by the way that decades of violence shapes and informs the responses that people can have. The constant background hum of the drones is a consistent presence in Thinner than Skin, but so is the awareness of the characters that while sometimes the drones are purely American, sometimes they are being deployed with the complicity (and from the military bases) of the Pakistani army. As our primarily characters (Nadir, his half-Pakistani girlfriend Farhana who is visiting ‘home’ for the first time and is both conflicted and remarkably ignorant, a bouncing and cheerily oblivious American colleague of Farhana’s, and Nadir’s best friend who has never left Pakistan but lost his wife to a car-jacking) make their way through the hills of Pakistani, they become more and more lost. The purpose of the trip is for Farhana and her colleague to study glacier formation in Pakistan, a project which quickly takes them out of the major and famous cities and which evokes the tales and histories of the glaciers – their danger, their gifts, and their sensual and sometimes sadistic omnipotence for those who live on their water and in their shadow. Nadir and Farhana’s confidence, which begins to erode even before their flight departs for Karachi, is lost in a moment of tragedy from which neither truly recover. There is another narrative that runs through Thinner than Skin, one which intersects with the traveling band of expats and outsides – it is the narrative of ultimate insiders who are finding themselves more and more in exile. Khan takes the opportunity to introduce her readers to some of the Gujjar and nomadic tribes that have lived and moved around Pakistan since time immemorial, tribes whose movements are dictated by the seasons and whose pride in their occupation as herders was once infinite. Through Maryam, we are introduced to a Pakistan that pre-dates the advent of Islam, and which is still in the present day attempting to negotiate a relationship with Islam. There are still goddesses in Pakistan, we learn, still seasonal traditions and cleansing rituals which draw from the cool streams of Hindi and Persian tradition – but they have become quieter and quieter as their public expression as become more and more laden with danger. Maryam, in my opinion the most moving character of the novel (though Nadir is a close second), embodies a Pakistan that is constantly being crushed by one tragedy after another. The oppression may be gender-related, but it is just as likely to be the oppression of herders by a corrupt and colonial-influenced Pakistani bureaucracy that cannot cope with the unique needs of a herding and nomadic culture, or the oppression of Islamists who have designated themselves the only port of refuge in the face of official corruption. The beatings that Maryam and Pakistan endure are a result of living at the crossroads of innumerable oppressions – of the Uyghurs and Uzbeks, Armenians, Kashmiris, and the Gujjar themselves – which render constant and negotiated capitulations a necessity for survival. And then, to military, political, and economic strikes must be added the blows provided by nature, the floods and droughts and earthquakes which no-one takes responsibility for and no-one can avoid. Maryam’s story is one of loss, and of learning how to lose – and Maryam makes us admit that even when we learn to accept loss gracefully there will be moments when grace is impossible. There are certain things that are not forgivable. This book is not going to inform you about Pakistan, though it will point you in informative directions. What it will definitely do is bring home how immensely complicated Pakistan is, while rendering those complications in vibrant colors and living people. It is unlikely that you will learn anything about “Pakistan’s Islamic culture,” but, like I did, you may begin to question the very assumption that Pakistan’s culture is inherently Islamic, or that whatever tension existed once between Islamic and non-Islamic traditions has long been overcome. The Times’ comment about Khan is only appropriate if we filter it through what Khan herself has to say about windows and doors: that we must recognize that “a chasm could be a window, or a mountain a door.” Thinner than Skin opens up chasms and mountains, beautiful and terrifying and tragic. Khan’s voice is indeed strong and unique, but it is not dogmatic. She provides a portrait of a place that begs for answers and provides few, at least for the people who must survive its harsh terrain, both glacial and human. And even as the characters are, for most readers, inhabitants of an almost unimaginable world and unimaginable circumstances, they are also human. Their rage, their sadness, their resiliency, greed, and passion are recognizable to us all. That in itself is a reason to read this book.